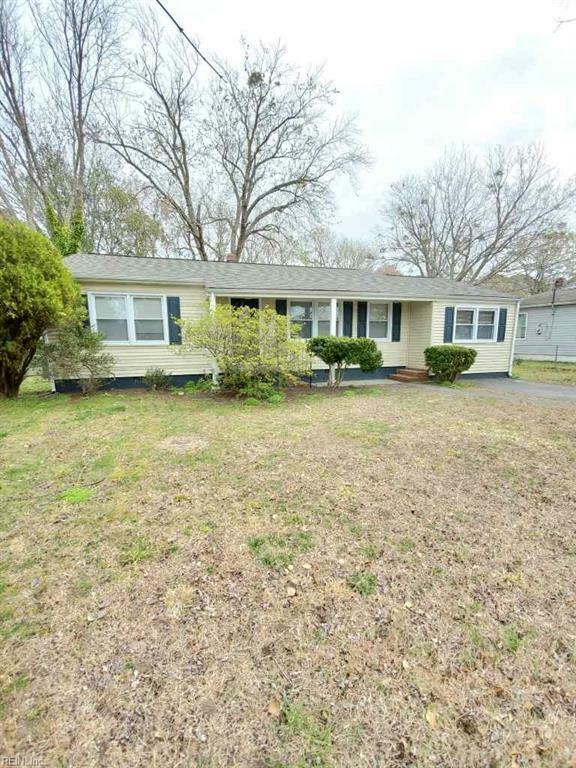 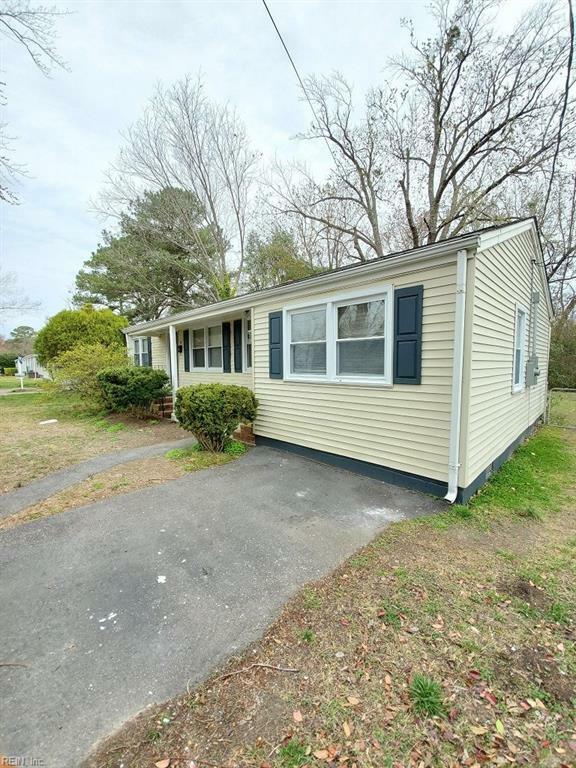 39 Eastmoreland Dr, Hampton, VA 23669 (#10250511) :: Abbitt Realty Co.
3 BEDROOM 2 BATH RANCHER RECENTLY REMODELED. 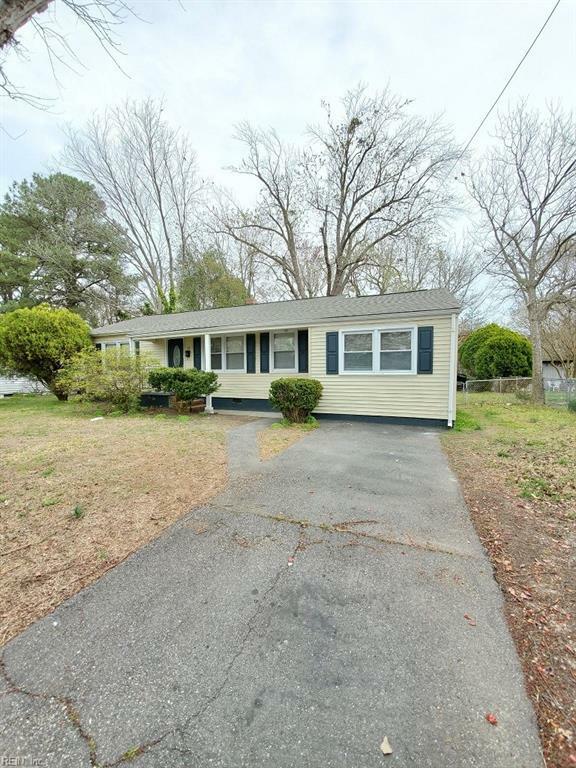 HOME HAS NEW FLOORING, FRESH PAINT, NEW ROOF, UPDATED BATHROOM, NEW KITCHEN WITH STAINLESS STEEL APPLIANCES AND GRANITE COUNTER TOPS, NEST THERMOSTAT AND MORE. 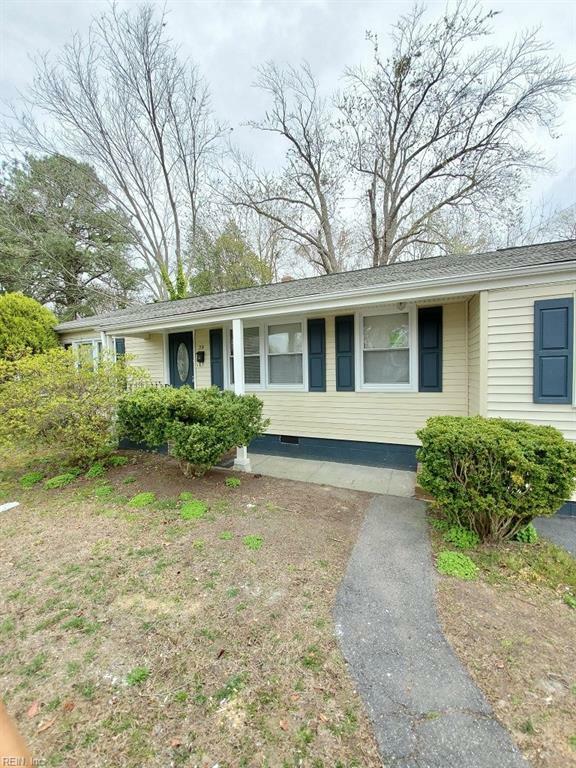 CALL AND GET YOUR PRIVATE SHOWING TODAY.